BIG GAME JUST OUT YOUR FRONT DOOR! Invite them to dinner to your secluded two bedroom, one bathroom cabin! The estate sits on 20 acres and boasts some gorgeous views with complete privacy! 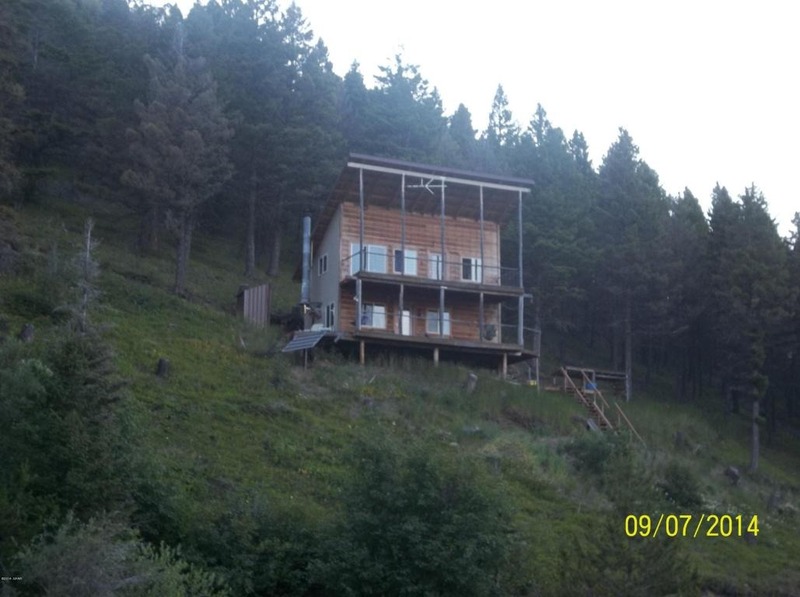 This is truly a hunter’s paradise as this property adjoins public land, and has a running creek and spring! Cabin has a generator and solar is in place and ready to go. Sit on the deck and enjoy the mountain and wildlife views! Can it get any better than this?! The property is all furnished, move in ready and ready for a family! Access can be a challenge during winter months but, the summer months make it worth it! Contact Marsha Clark for your private showing today at: 406-235-4081. Priced at $120,000.